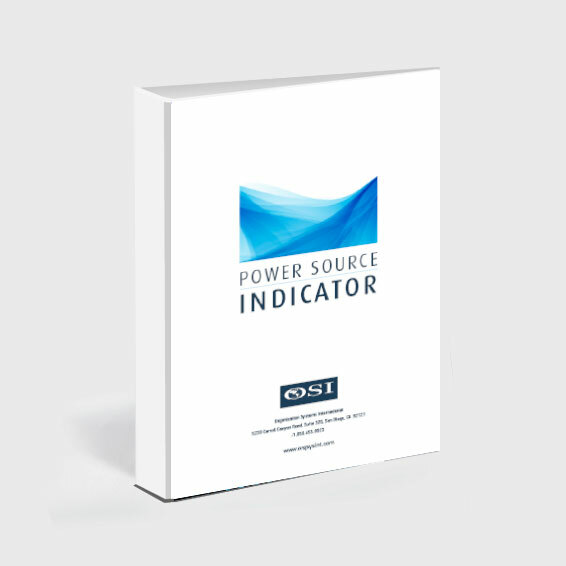 Self-report measures eight sources of power. Individual power preferences are revealed, and the differences between personal (leadership) and positional (management) power are explored. For use in leadership development workshops, coaching, career planning, etc.